Louise Hay pioneered the philosophy You Can Heal Your Life with her books and videos on the power of mirror work and personal affirmations. Today’s guest, Patricia Crane, studied under Louise and is now carrying on her legacy and teachings. 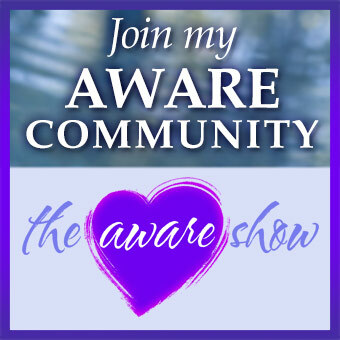 Tune in and be prepared to be inspired and uplifted!